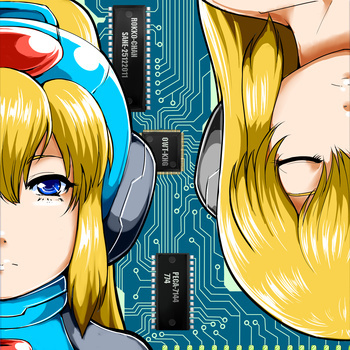 Capcom Japan have begun distributing Rockman themed cards to Akashic Heroes, a social trading card game exclusive to DeNA's Mobage gaming platform. The cards are entirely free, but there's of course a catch: you have to earn them. 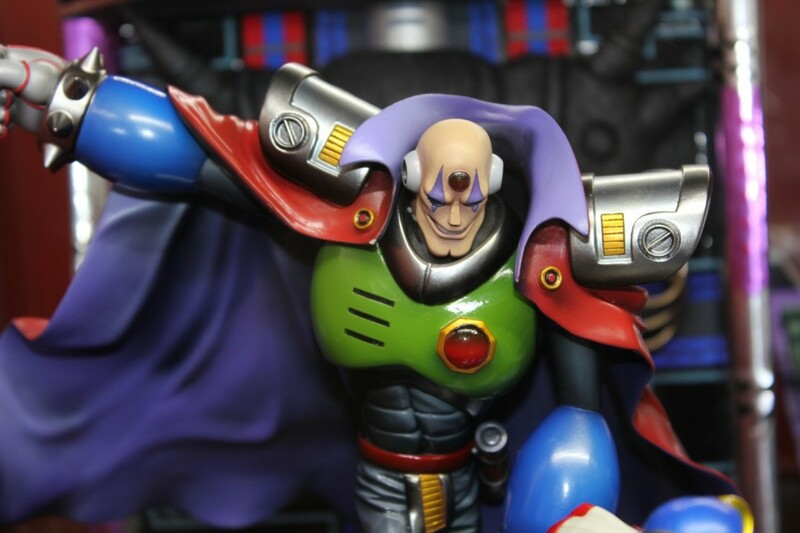 From now until to July 31, Akashic players can participate in a special event called "The invasion of Dr.Wily the Hero God." 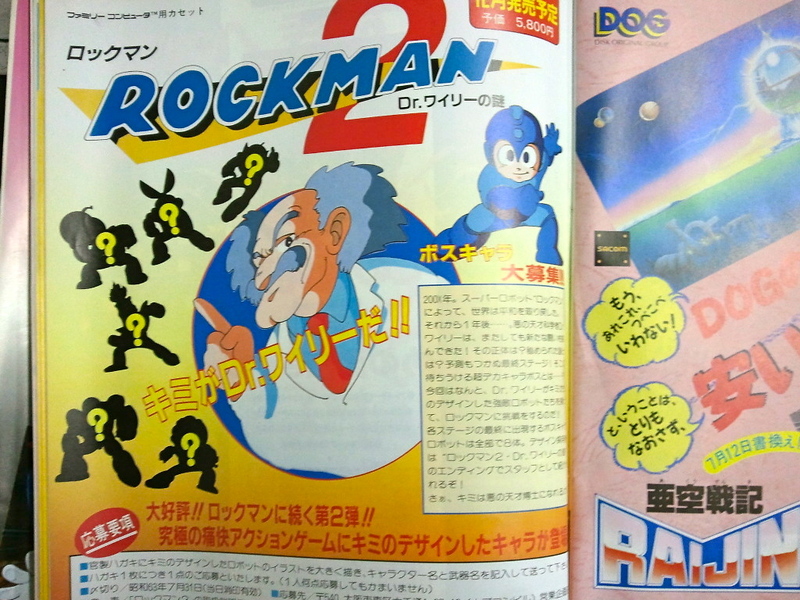 Details are pretty slim at the moment, but it appears if you manage to successfully defeat Forte and Dr. Wily and earn "100% hero points", you'll be handsomely rewarded with either a Rockman or Roll card. You can add the cards to your deck, then use them in battle against other players and guilds online. Doubtful most of you reading this can participate in the event; however, that shouldn't stop you from admiring those pictures up there. Spiffy artwork, no? 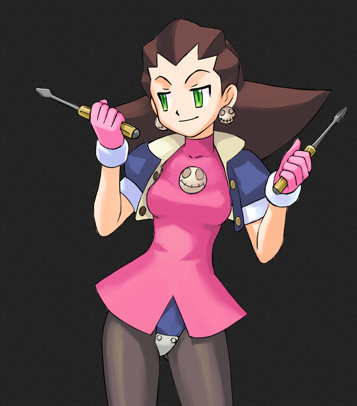 And hey, I don't believe we've seen Roll in pink attire outside of Shigeto Ikehara's work before. I'll keep you posted should more details arise. 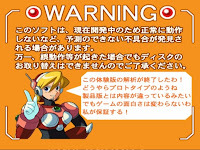 Fans of Mega Man Legends have patiently awaited the arrival of Reika Morishita's new arrangements of the original title’s Japanese theme songs, “another sun” and “Your Wind Is Blowing.” Today, Morishita finally brings us the news we've been waiting to hear: production has wrapped, and the songs have a release date. According to the latest blog post by Morishita, the arranged themes “another sun 2012″ and “あなたの風が吹くから～Your wind is blowing~” will release on September 12th on iTunes and ring tone service Recochoku. The songs are being distributed by Victor Entertainment, a company well known for distributing music, movies and anime throughout Japan. Morishita is very excited things have wrapped up, promising to share more news soon about the songs themselves, and the soundtrack jacket cover. We'll certainly be keeping an ear out for that. 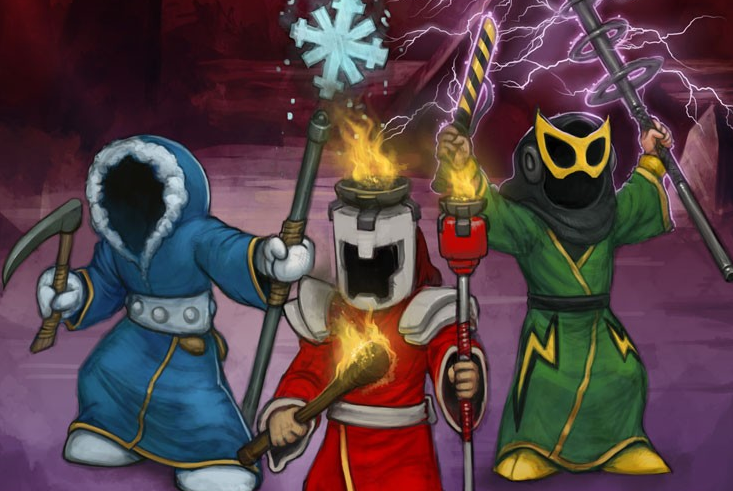 Good news for you Magicka players: the Robot Master inspired robes, which were previously discovered by Joseph Collins, are now available for download. You can grab the "Mega Villain Robe" pack on Steam or GamersGate for a mere $1.99. In Magcika, players don robes instead of armor; you're a wizard, after all. 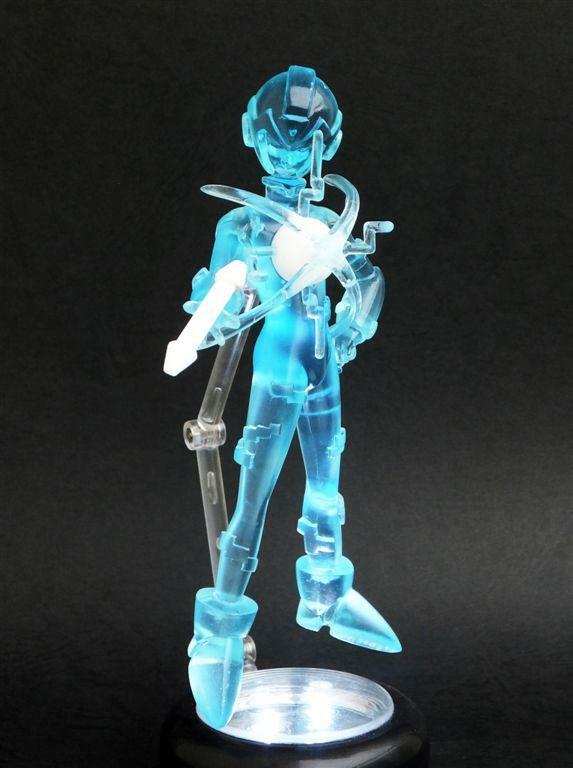 And what better way to instill fear in your enemies than in the guise of either Ice Man, Fire Man or Elec Man? Pretty cool tribute, if I do say so myself. There's definitely a Mega Man fan or two at Arrowhead Studios. Thanks to Joesph Collins and Niroth for the tip! 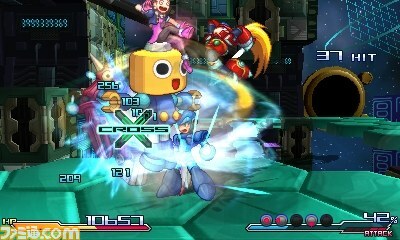 Project X Zone is due on October 11. 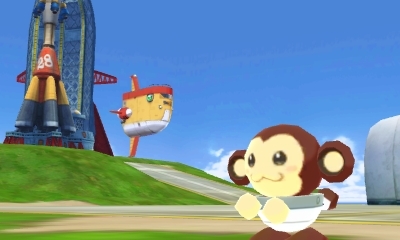 Whether or not the game will release outside of Japan is still a looming mystery. 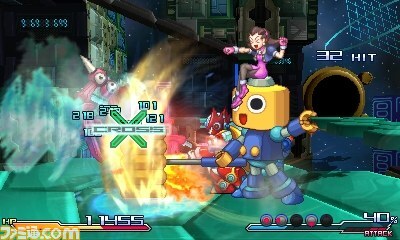 That decision rests with Namco Bandai, not Capcom. Be sure to check out Andriasang's full report for more screenshots. 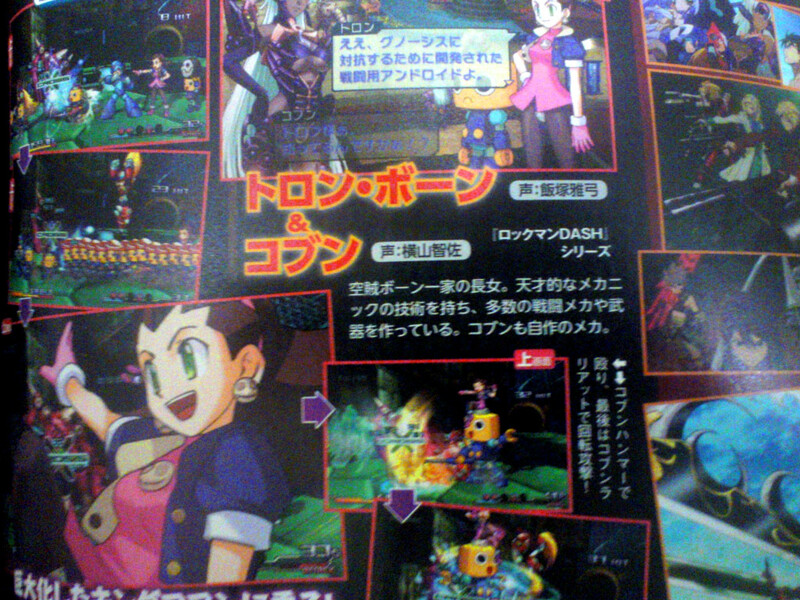 According to the latest issue of Famitsu, Tron Bonne and a Servbot will join the roster for Project X Zone. Alongside Mega Man X and Zero, that brings the total Mega Man characters up to four! 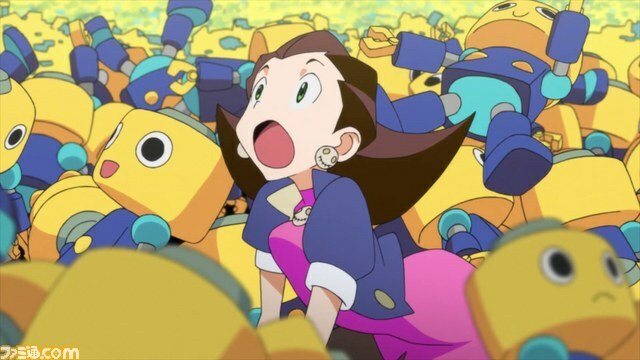 The characters will be voiced by their veteran actresses, Mayumi Izuka and Chisa Yokoyama, respectively. We have no images of the two currently, but stuff should surface within the next day or two. UPDATE: Oh look, an image. 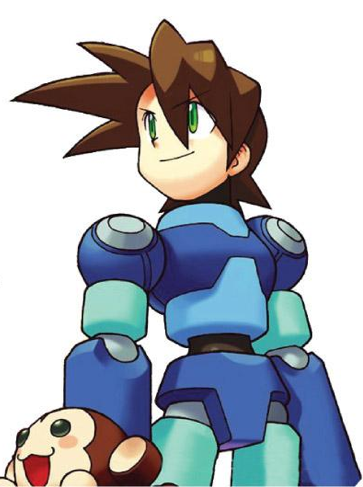 Thanks to the generous efforts of various community members, 100,000 Strong for Mega Man Legends 3 (aka Get Me Off the Moon) was able to fulfill their goal of $1000 to build a 3-foot-tall model rocket. 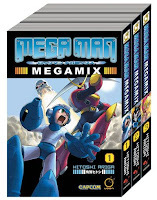 Mind you, its eventual blast-off is entirely symbolic; a fun tribute to not only Legends 3, but the Mega Man franchise itself. We've got a 25th anniversary coming up, after all! Now that the goal has been reached, 100K has a question for you: would you like to see a slightly taller rocket? The group is toying with the idea of building a 5-foot-model instead, which would require an additional $500. Think it's worth the investment? Send your thoughts to 100K here. We can now say with absolute certainty the 3DO version did exist at one time. 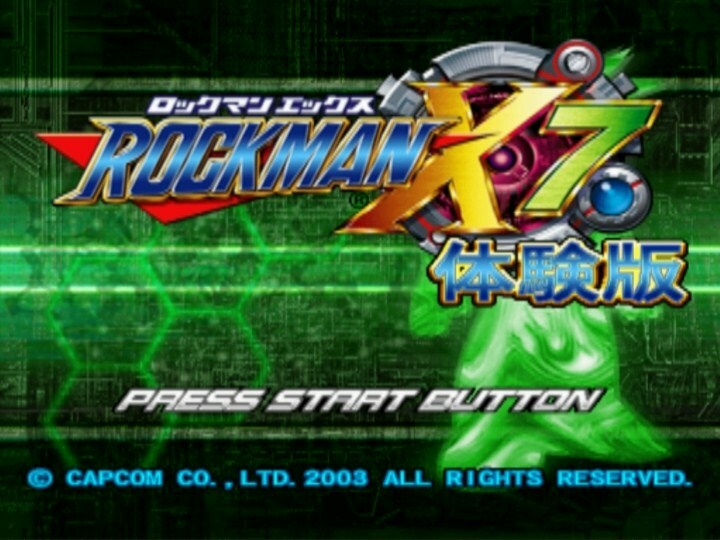 According to our previous findings, it would have launched on the same day as the Sega Saturn/PlayStation version. Less-than-stellar sales of the 3DO, itself, presumably led to the game's cancellation. But who knows? Perhaps one day it will leak out onto the net. Even if it appears to have been a straight port from the PlayStation/Saturn version, I think it's worthy of preservation! 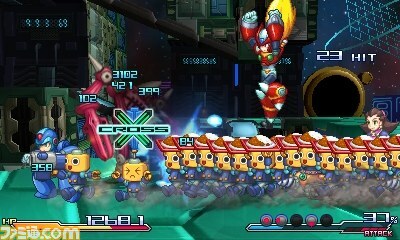 Without a doubt, Ninetails is the strongest enemy in Mega Man X Command Mission. A real nasty fellow with unparalleled strength. 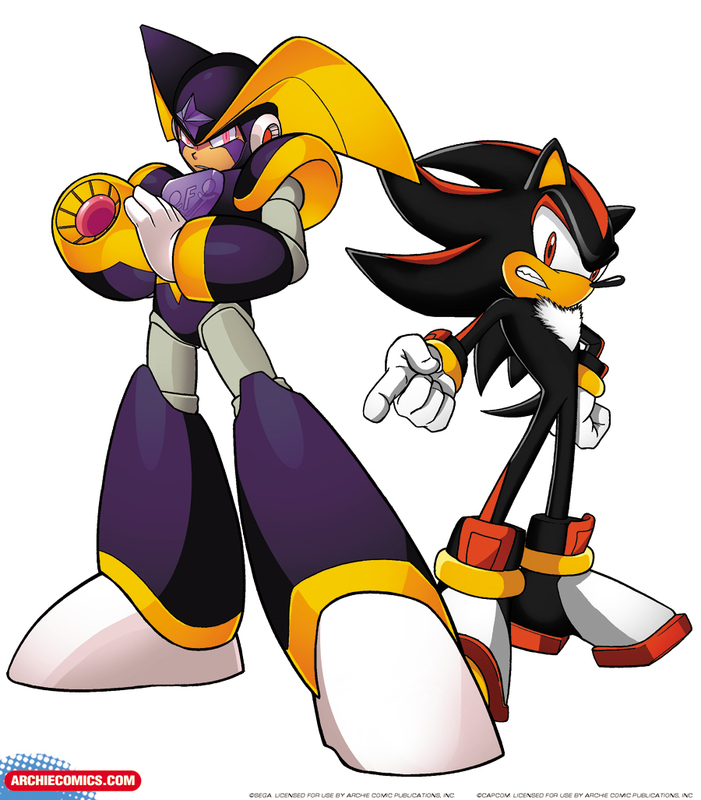 The safest way to take him down is with your Hyper Modes, namely, Ultimate Armor and Absolute Zero. However, Rockman Corner reader Sigma Zero X tried something a bit different: brains over brawn. No Hyper Modes or Stat abuse here. Sigma Zero X strategically took down Ninetails (and his clansmen) using nothing but whit and the most basic of attacks. The real kicker? He did it all without dying. An incredible feat, to say the least. 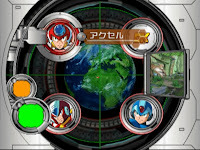 You can see Sigma Zero X facing off against the other Tails members at his YouTube channel. Thanks for the submission, Sigma X Zero! Today is July 18th. 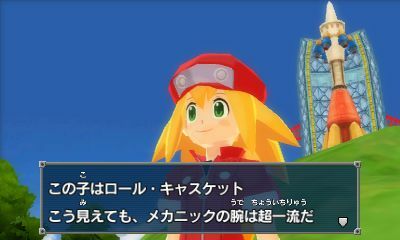 It's been a full year since the cancellation of Mega Man Legends 3. I tried to come up with something to say about today. In the end, I couldn't come up with anything truly insightful on the matter. Everything that has been said has already been said. There are so many ways to analyze why it happened and, quite frankly, the discussion has left me exhausted. If I had to sum up July 18th, 2011 in the most concise way possible, I'd say, well, it was a bad day. And the days that followed? Just as bad. 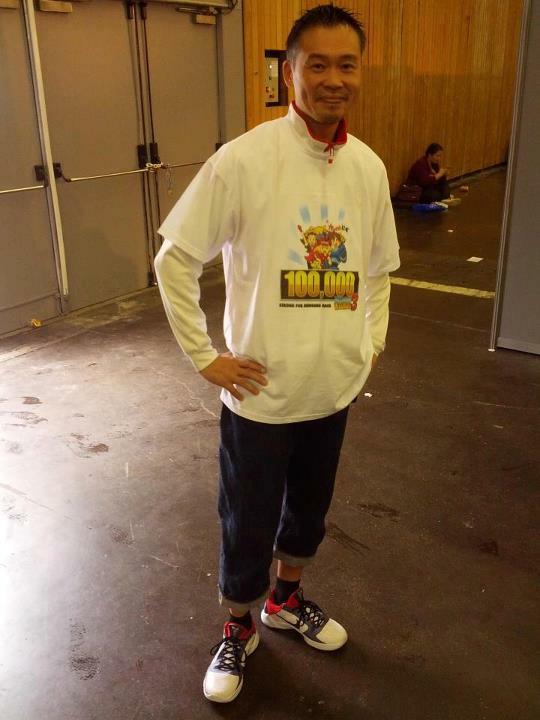 Need we be reminded of Capcom Europe's shenanigans? Gasoline to the fire; salt to an open wound. But it wasn't all bad. 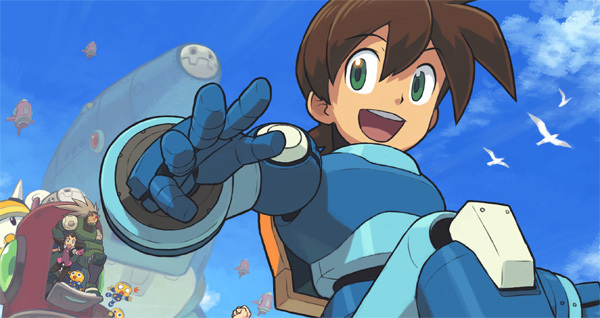 Not long after goodness started to take root: 100,000 Strong For Mega Man Legends 3 kicked-off. Contests, events, marches, speedruns, musical tributes, all that fun stuff. It took a little while, but the goal of a 100K members was reached. And while it may not be enough to rectify the damage done, the group's efforts are entirely commendable. For all intents and purposes, 100K fulfilled what the Devroom was meant to be: a community united under a single cause. Anyway, the way I see things today is this: we're all in this together. 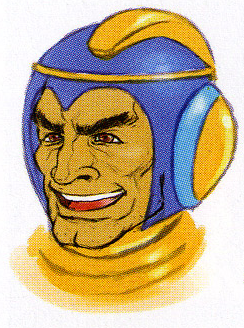 And together we face a single question: in light of all that has happened, letdown after letdown, what is Mega Man's future? That's the unsettling part; no one really knows. Well, no one but those enigmatic "top men" we keep hearing about. These guys are hammering out Mega Man's next ten years, apparently. 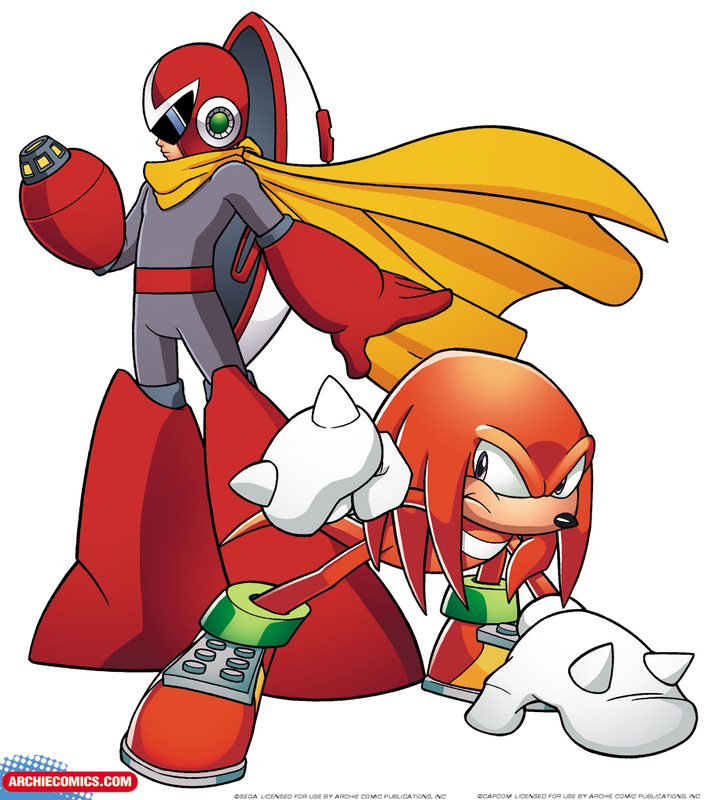 I like to imagine a revived Legends 3 falls into their grand scheme somewhere. I'd like to play it someday. It's a little dream of mine I share with many of you. But I'm mindful of the probable reality that the game may never come to fruition. And should that reality hit us, we'll face it together as community. Mega Man's 25th anniversary is coming up in December. Many of us look to the month as Capcom's last chance for redemption. I don't necessarily share that outlook; however, I do hope something substantial shapes up. At the very least, it's high time those top men speak up. To better days ahead, my friends! Now that the San Diego Comic-Con buzz has settled down, I've got a handful of interesting details to share straight from Bluefin/Tamashii Nations USA. 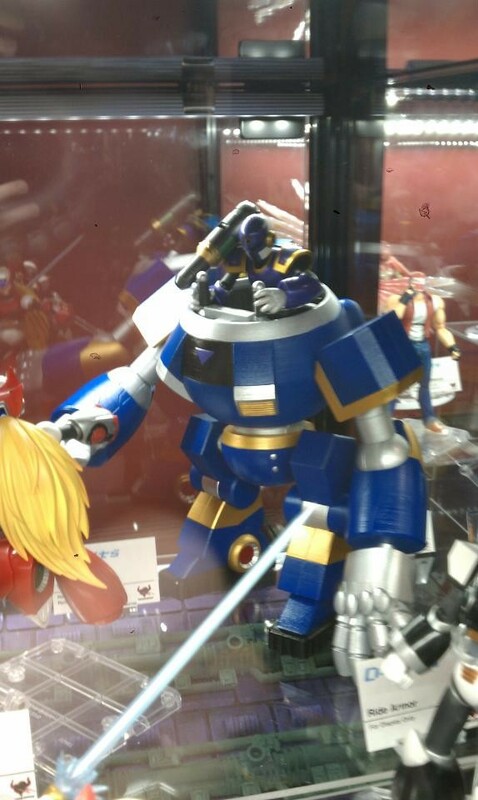 Bluefin’s Xavier Lim was kind enough to send over the following tidbits, which help clear the air of any confusion about the Mega Man products shown at SDCC. We saw three wonderful Mega Man X figures from Bandai's Comic-Con booth the other day: Black Zero, Sigma and Vile's Ride Armor. Top-notch stuff, to say the least. 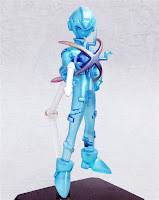 I think just about everyone wanted to grab Bandai by the shoulders and shout, "shut up and take my money!" right in their face. 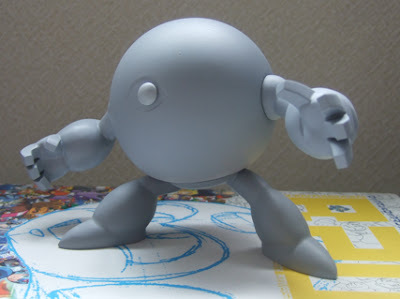 "He explained that as of right now, both items are just prototypes. 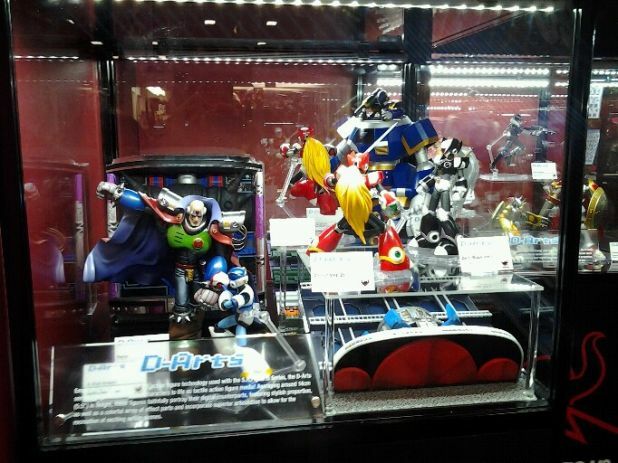 They are working on licensing for these, so they do hope to actually release them. But for now, they need to hear the fan response on these two items." The response for both products has been pretty positive thus far. However, Bandai's probably going to need your continued support until Capcom gives them the old A-ok. Thankfully, you've got two great outlets to raise that voice of yours: Bluefin/Tamashii Nations' Facebook and Twitter. 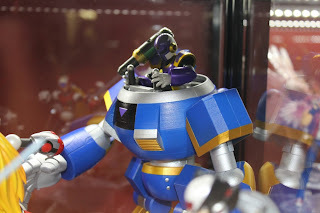 Make your voice heard and you may just one day own a Sigma and Ride Armor of your very own! Comics Alliance has just posted a new interview with none other than Archie Comics editor Paul Kaminski. 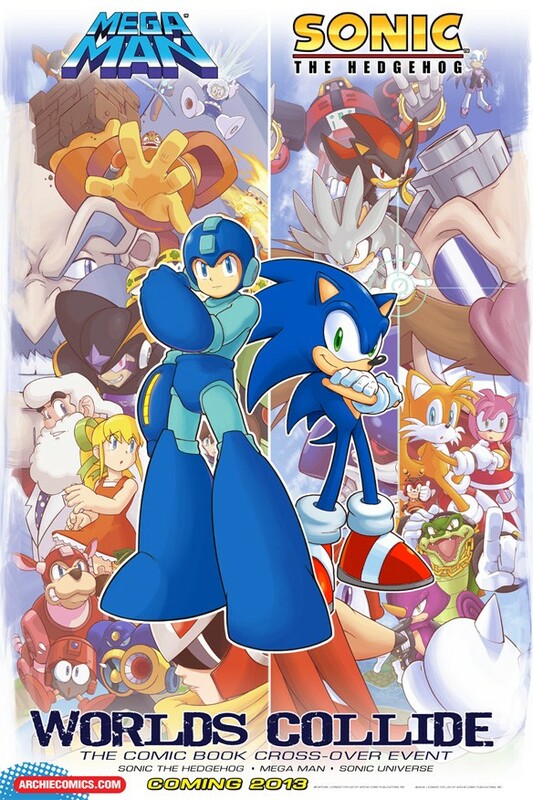 There, he talks a great deal about the Mega Man and Sonic the Hedgehog crossover, all the while dropping a new piece of promotional artwork. Spiffy, isn't it? The interview covers much of what we already know; however Kaminski dives a bit deeper into where the idea for the crossover came from, how it fits into continuity, and the technicalities behind making everything balanced and entertaining. The biggest news of all? 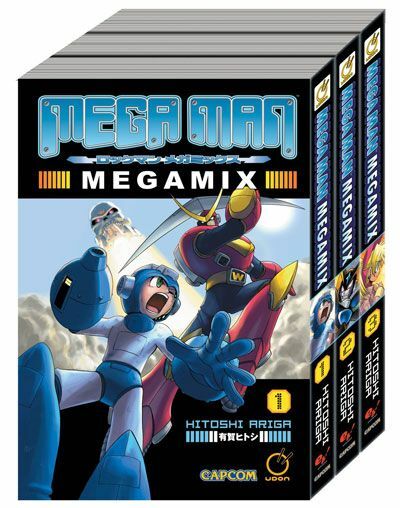 The crossover begins Spring/Summer of 2013 with Mega Man issue 24. So, yeah, we are quite a ways off! 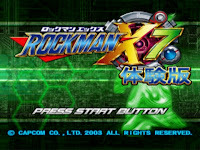 Earlier this year, Xbox 360 owners were positively jubilant when data for Mega Man and Pac-Man were spotted inside the Xbox 360 version of Street Fighter X Tekken. 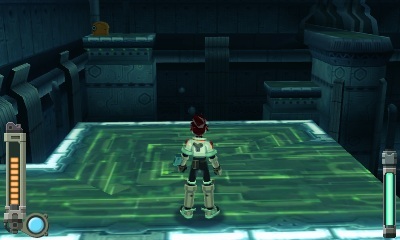 The discovery suggested both characters were timed exclusives, poised to make the jump to Xbox 360 at a later date. 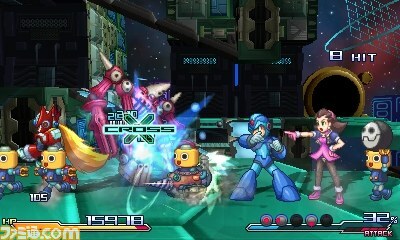 "Ayano: Unfortunately for Xbox 360 users, Mega Man and Pac-Man are exclusive to the PS3 version of the game. Every game has data on it that is unused. 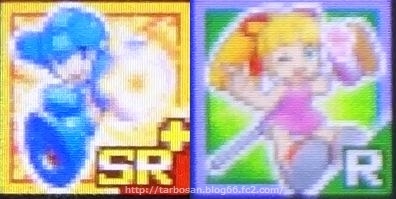 In this case, Street Fighter X Tekken for the Xbox 360 did have the Mega Man and Pac-Man data on it. But, we never intended to release these characters on the 360. They are PS3 exclusives and that was our intention from the very beginning. They are not going to be timed exclusives either, they’re PS3 exclusives." 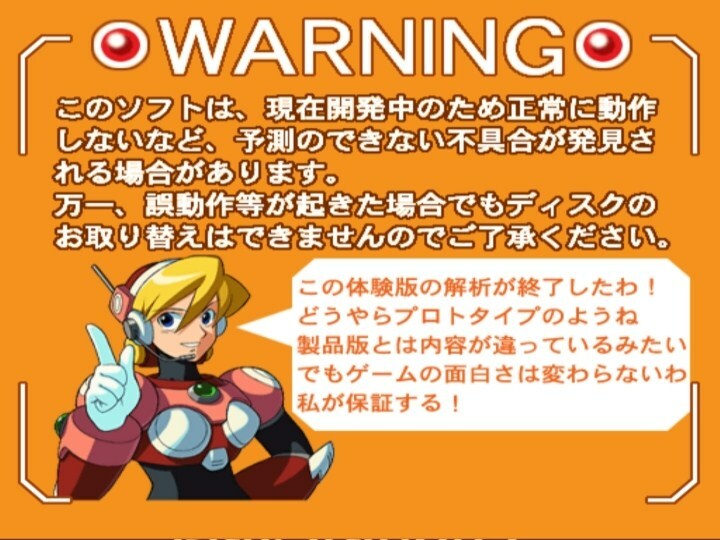 In other words, 'ol Mega Man and Pac-Man aren't coming to the 360 for no real reason at all. 'Roll With It.' 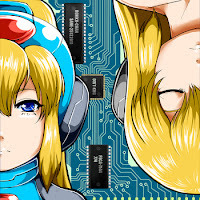 We all know how big a hero Mega Man is, but the same heroic (robotic) heart beats in his sister Roll as well! 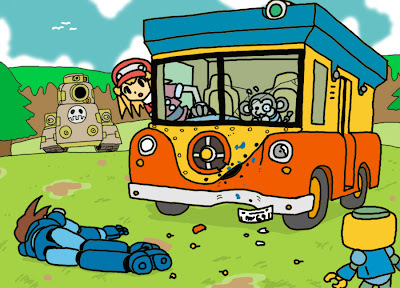 A terrible storm puts a cruise ship in danger, and Roll is the first robot on the scene! 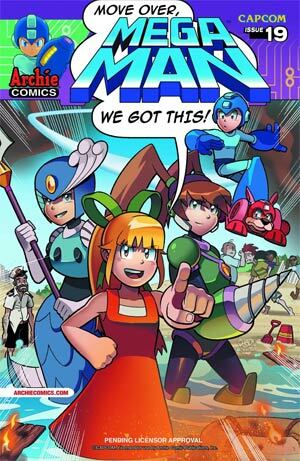 So move over Mega Man, because the girls have got this one covered! 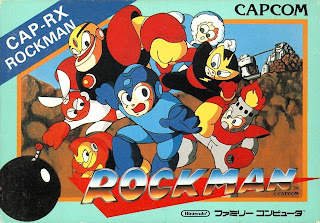 Guest starring Quake Woman and Splash Woman!" Interesting change of pace, if you ask me. 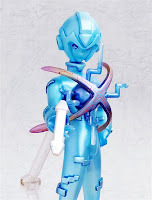 It's pretty neat to see another Mega Man 9 Robot Master make their Archie debut... but I can't help but wonder when we're gonna see that Mega Man 3 adaptation! Anywho, if you'd like to see a bit more of issue #19, check out Chad Thomas' blog for cover sketches! 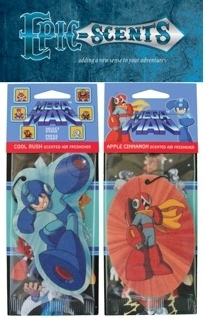 What do Mega Man and Proto Man smell like? Well, thanks to Epic-Scents, a fragrance company, we will wonder no more. 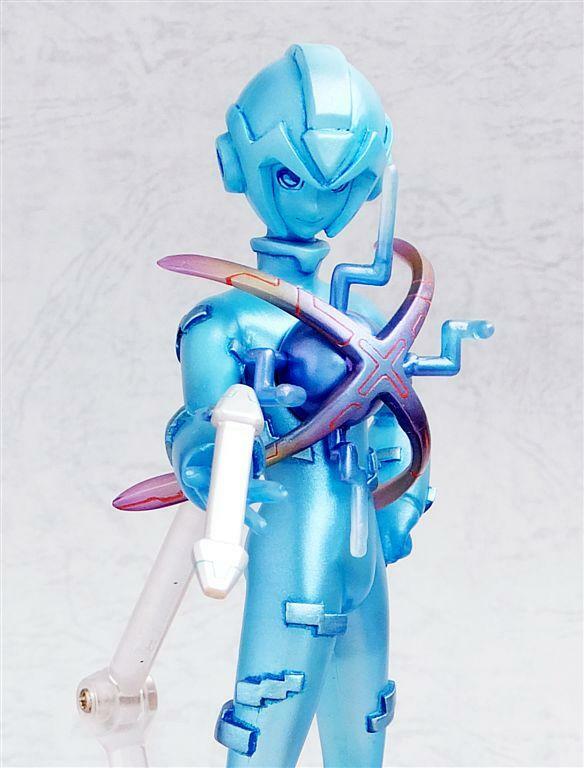 "While the exact details of this project remain closely guarded, this exciting new product line will complement and add a new dimension to the selected franchise's characters. Each product designed by Epic-Scents includes a specially formulated fragrance that can be used in the development of personal care, household, and promotional products, as well as other fine fragrance. Expected launch date is Fall 2012, according to Jim Kavanaugh, Project Director." 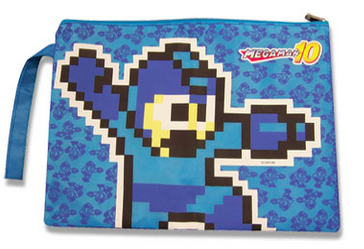 Truly, the Capcom merchandise express knows no bounds. 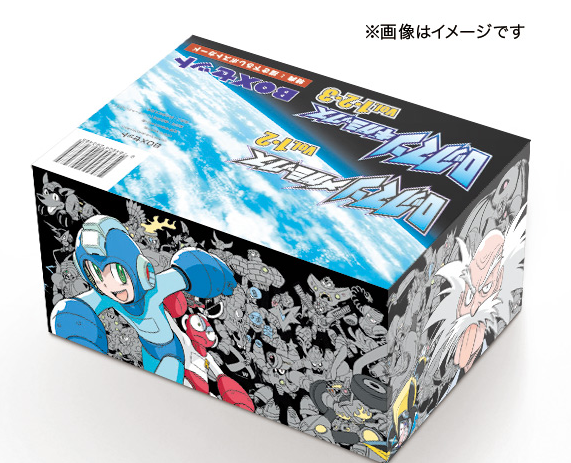 I wonder what other Mega Man characters Epic-Scents will tackle? 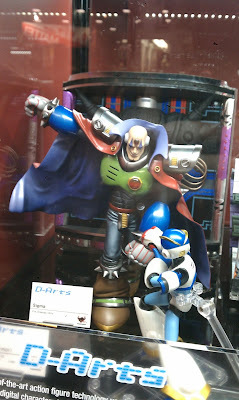 I think we could all go without catching a whiff of Dr. Wily. Now, Splash Woman might smell nice. A fragrance that smells like the beach, perhaps? Oh, the possibilities. More details at the source. Sigma is listed "for display only", ditto for the Ride Armor. UPDATE: According to our good friend BCDirect (who wanders the showroom floor right this moment), the Ride Armor is said to go on sale. Pending further confirmation, however, you probably shouldn't start doing cartwheels just yet. UPDATE 2: Courtesy of Toy World Order and BCDirect, we've got a some great hi-res photos of Sigma, Black Zero, and the Rider Armor. Check 'em, out after the break! It's time to buy the the original Famicom/NES classic all over again! 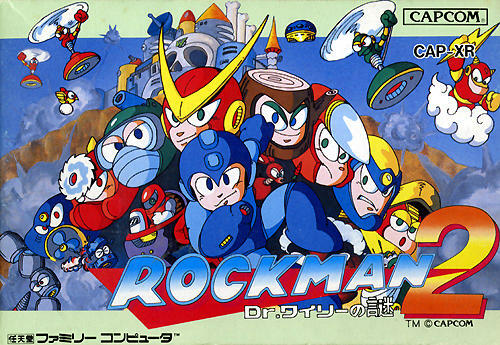 According to Nintendo of Japan, Rockman is headed to the Nintendo 3DS Virtual Console on July 18th for 500 Yen (roughly $6.30). Mind you, this is a standard Virtual Console release. You won't find stereoscopic 3D here. No word yet on a release for North America or Europe, though it's certainly within the realm of possibility. Hopefully we'll hear something soon! Well, this is it. 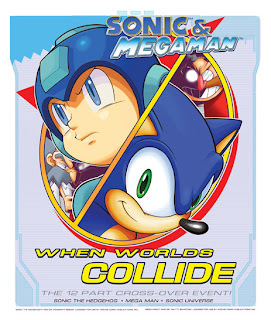 Archie Comics have officially announced a twelve part crossover between Mega Man and Sonic the Hedgehog, coming in 2013. "We've been gearing up for this for years. 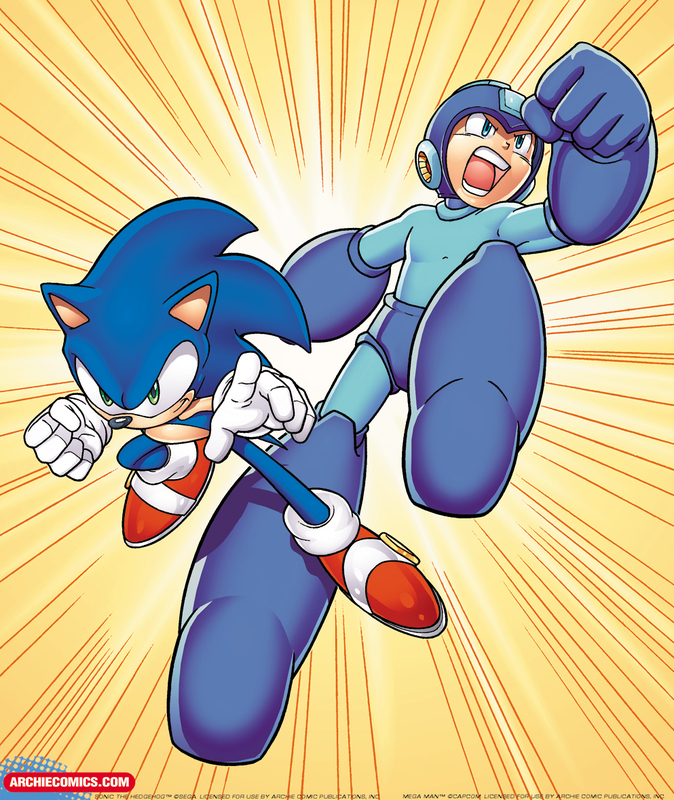 From the moment we had Mega Man at Archie, we knew we wanted to bring Sonic and the Blue Bomber together," says Archie's Paul Kaminski. It's a big budget movie featuring two of the most storied video game franchises. This has never happened before. We're making history here, and it's going to knock people for a loop. This is what comics are all about – drama, fun, action and tons of surprises. Fans will not be disappointed." Later in the day, Kotaku plans on dropping more info during their "Panel Discussion programming block." In the meantime, Comic Book Resources has the entire press release from Archie Comics. Click the link to check it out. All in all, exciting stuff. A twelve issue arc is a pretty big deal; it shows how much faith Archie has in this collaboration. I'm sure it will be a success. USA Today editor Brian Truitt received the above image in an e-mail from Archie Comics. No doubt, a subtle hint of what's to come. Brian writes: "Hmmm. Just got this in a super-duper top-secret email from @archiecomics. Wonder what this could be about?" Don't forget, Archie is expected to unveil the "biggest comic book event of the year" at the "Sonic and Mega Man: Video Game Comics Showcase" Comic-Con panel. So... yeah, all of this pretty much speaks for itself. SDCC kicks off later this week, July 12. We'll have more news on this topic as it hits. In the meantime, feel free to speculate in the comments. It's the Yellow Devil! Is that not the smoothest shape you've seen all day, or what? This bad boy will make his official debut at Wonder Fest, color and all. It remains to be seen if Minamida Koren intends to sell it or merely showcase it at the expo. If it were to go on sale, I imagine it'll run you a pretty penny, at least a couple hundred dollars. If you can afford it, best of luck to you. If not, you can at least admire some pictures. For a limited time, Bandcamp is offering the Rokko Chan original album and the Rokko Chan arranged album on a pay-what-you-can rule. Simply name your price and all 64-tracks are yours. 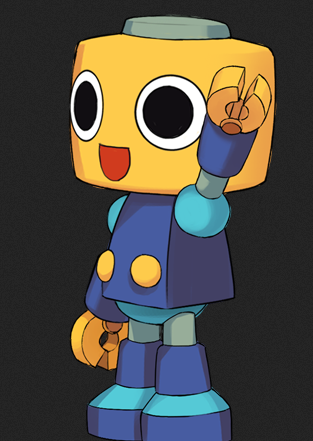 While you could essentially fork over a dollar and call it a done deal, bear in mind all proceed go towards the game's developers and the artists involved in the arranged album. It's probably a nice idea to throw in something a bit meatier for these guys. They really deserve it. That said, you can make your purchase here. And if you haven't played Rokko Chan, well, get on it. It's free! 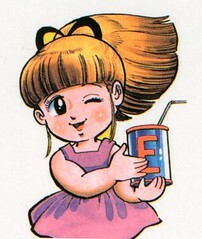 Thanks for the tip, Rokko Fan! 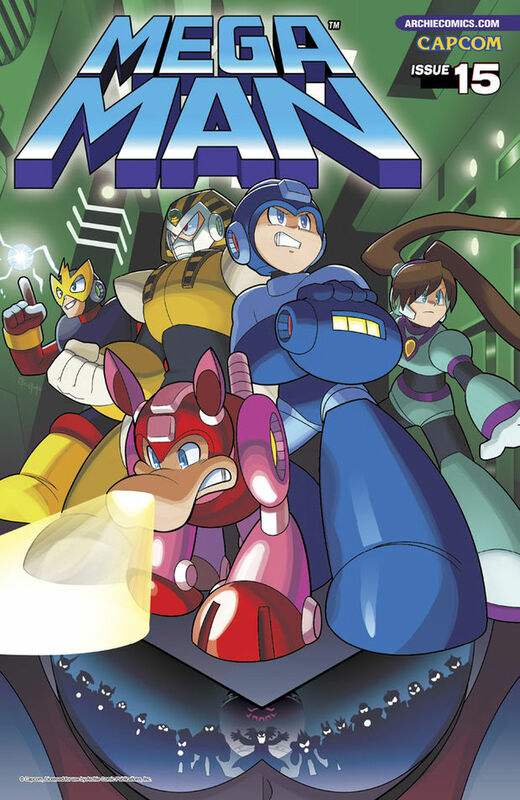 "The "Spirit ex Machina" storyline is approaching its climax in #15, as Mega Man, Pharaoh Man, Elec Man, and the original character Quake Woman must disable bombs planted inside the Advanced Robotics Trade Show to prevent the deaths of all the robots in attendance as well as their creators. All the while, they have to avoid harming the human Emerald Spears terrorists behind the whole operation." Additionally, Tony discusses some of the deeper themes highlited in this issue. I won't spoil his thoughts here, but it's some pretty profound stuff. I, for one, can't wait for this issue to hit! Shouldn't be much longer. 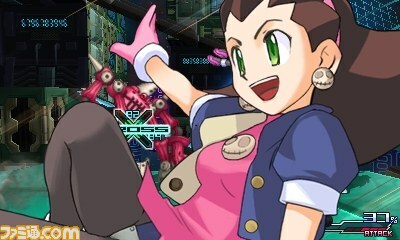 Head on down to Destructoid for the full preview. Thanks for the heads up, Tony!